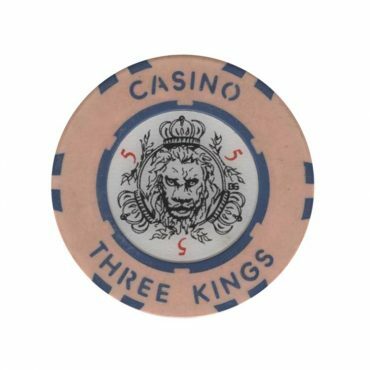 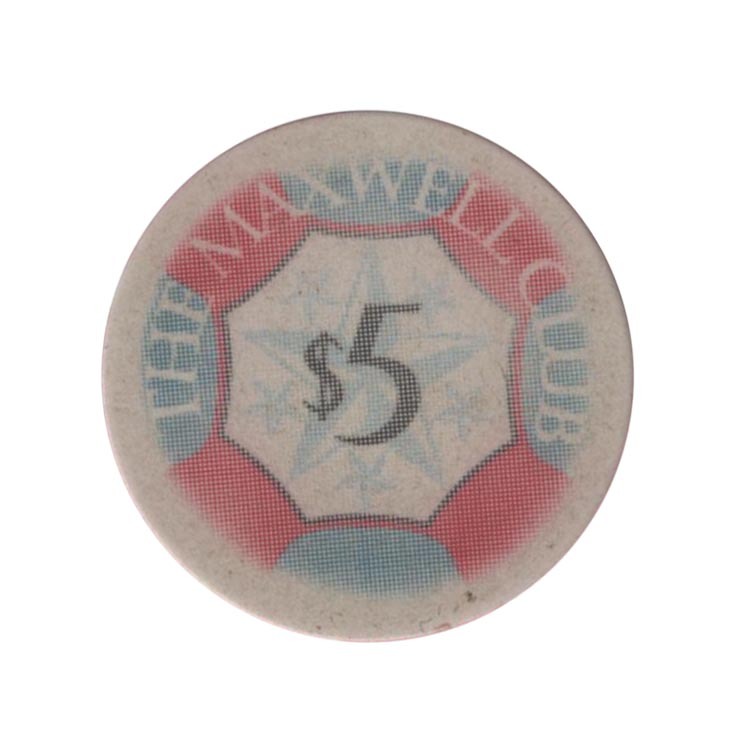 This chip is from Maxwell Club casino in Brest city, Belarus. 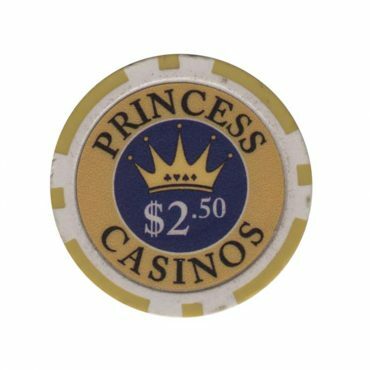 This chip is from Princess Diamond casino in Minsk, Belarus. 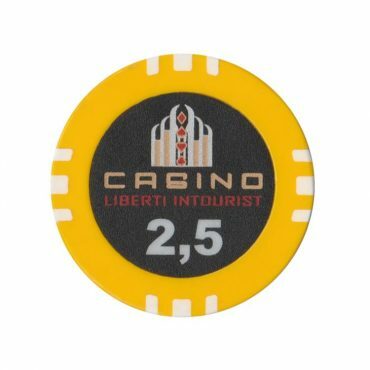 This chip is from Liberti Intourist casino in Batumi city, Georgia. 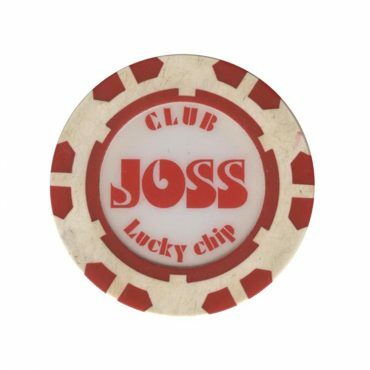 This chip is from Joss casino in Kiev, Ukraine.